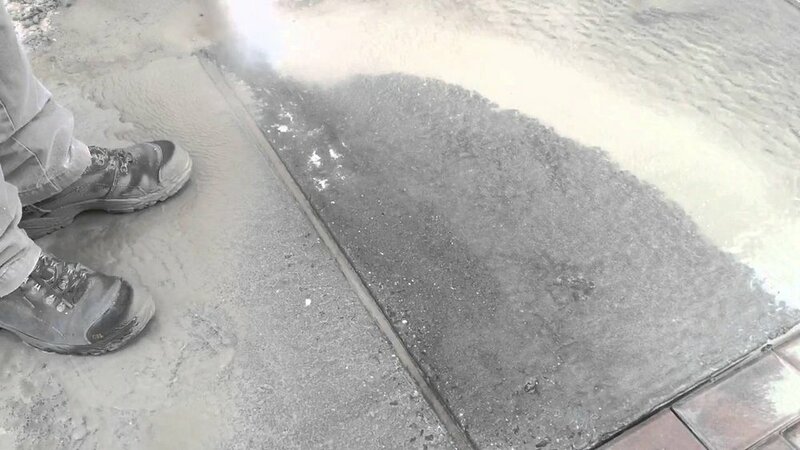 Sandblasting and Dustless Blasting for Commercial buildings, equipment, roads, sidewalks, walkways, storefronts, parking lots, and drive-thrus. 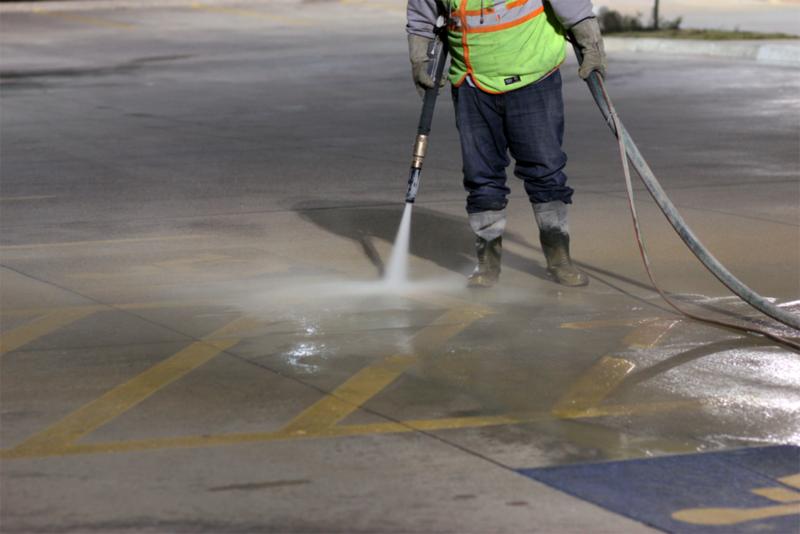 We remove dirt, oil, paint, graffiti, rust, grime and other unsightly stains creating significant value to your business with a clean first impression. Not only will it improve the appearance, but it will improve safety for yourself, tenants and clients. We can restore your commercial buildings, public garages, municipal properties or any other blasting needs. 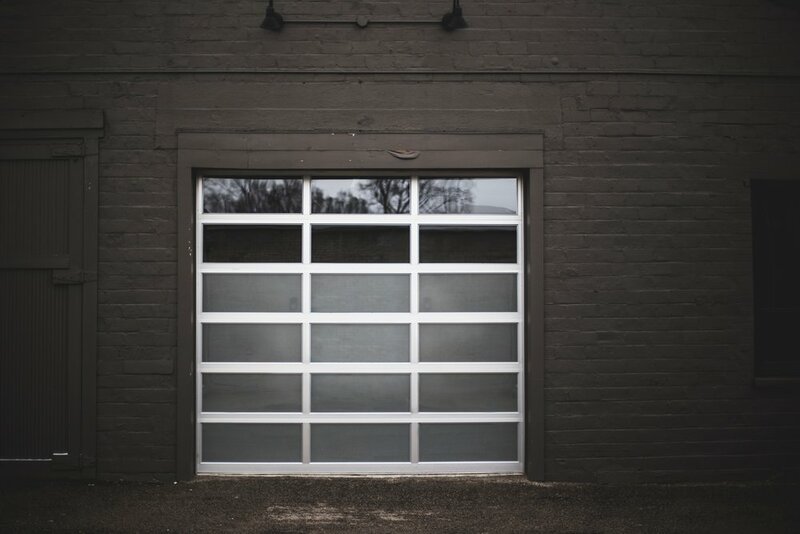 Maintain, improve, or restore your property.